Hi, I am Allen White. and AllenWhite.org is my blog. Thanks for visiting! Over the last 25+ years as a pastor, I have tried a lot of small group strategies. Some were absolute failures. Others were huge successes. After coaching hundreds of churches across the country, I’d like to help you Take the Guesswork Out of Groups. I launched this blog in 2007, first to train my own small group leaders, and then to help pastors and small group directors around the world. Churches of all sizes in a wide variety of denominations are coming together to learn how to Take the Guesswork Out of Groups. I help small group pastors and directors learn how to effective recruit, train, coach and lead group leaders and how to develop the support structure which will help groups last for the long term. How Do We Balance Developing Relationships and Completing Lessons in Groups? Pastors often feel groups are harder to form and manage than they really are. From personally handpicking leaders to asking prospective members to fill out sign up cards to placing the prospective members into groups, it can be an administrative nightmare. The bad news is strategies like this are both labor intensive and ineffective. There are better ways. Pastors are often frustrated with group strategies that don’t connect all of their church and don’t last for the long term. They want something that is steady, but not stale. One thing I’ve learned is no single strategy will connect a whole church and no single strategy works well in every church. By putting more tools in the pastor’s toolbox, we can accomplish a pastor’s goals for connection and growth. Pastors need strategies that work and don’t require a lot of extra time. Rather than reading 20 more books on small groups and attending another dozen seminars, I can walk you from where you are to where you want to go. I’ve done this with churches from 42 to 42,000. I can help you. I have devoted the last 25+ years to helping people find Christ, make meaningful connections, grow in their faith, and find fulfillment in ministry. I have successfully launched hundreds of groups at two churches as the Associate Pastor: New Life Christian Center, Turlock, CA for 15 years and Brookwood Church, Simpsonville, SC for 4 years. 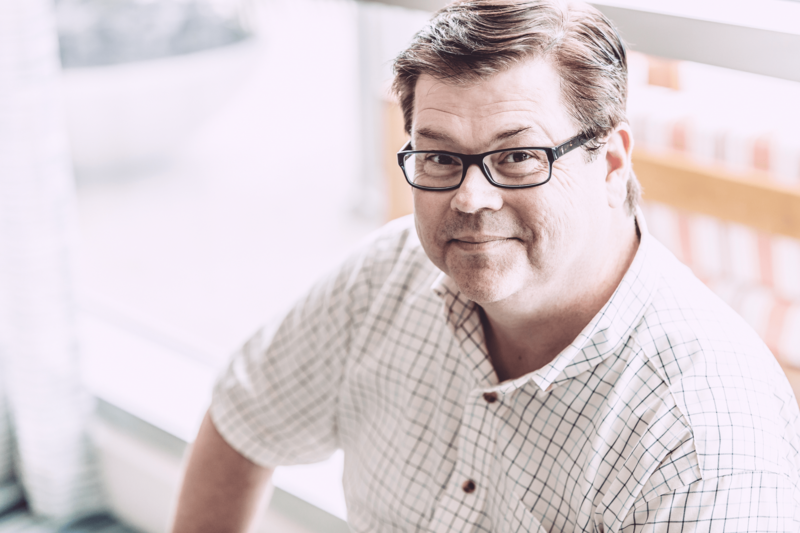 Additionally, in my work with Brett Eastman and Lifetogether, I have had the privilege of coaching hundreds of churches of all sizes and denominations over the last 10 years. In my coaching, I’ve been truly amazed at seeing thousands of groups launched with tens of thousands of people connected. It has been a great privilege and a wild ride both.I have taught workshops for local churches as well as speaking at the Purpose Driven Church Conference at Saddleback Church, the BASS Church Workers Convention, the Willow Creek Association – Canada, and many others. I have earned a B.A. in Biblical Studies and Missions and an M.Div. in Christian Education. Most of what I have learned has come through the school of hard knocks. Many lessons have been learned through trying new things, failing, and trying again. 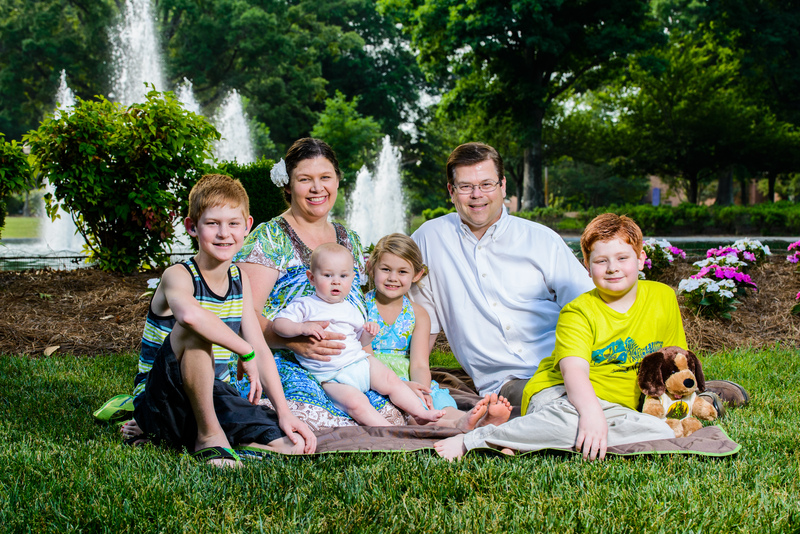 But, now I know what works and can help you take the guesswork out of groups.Allen, his wife Tiffany and their four children live in Greenville, South Carolina.